Each pouch (6 * 8cm) is made of lavender and ties with a satin ribbon. 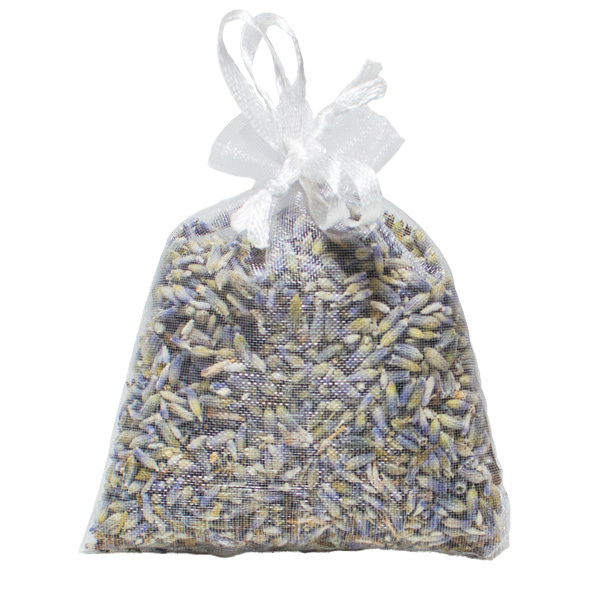 Fill with dried lavender flowers (about 8 grams) which are sifted 4 times by hand. They are used to repel insects and to flavor the place naturally. You can put them in your wardrobe to perfume your clothes, your drawers to perfume your socks and underwear, the bathroom cabinets (under the sink), the shoes (even in your shoes – especially in sports , slippers, slippers, boots (and skiing), in the closets with your bedding, in a backpack for your outing, in your car, in your bag or in the beach bag … near a window where there is airflow , near your bed while lying down … the list is really inexhaustible! Our basic colors are purple and white but there are a lot more to choose from, as well as some seasonal colors that will be available during the holidays.